The Wilson Force 155 BLX squash racket ensures reduced vibration and excellent shock absorption thanks to the Triad technology and is head heavy balanced for great power, stability and spin. 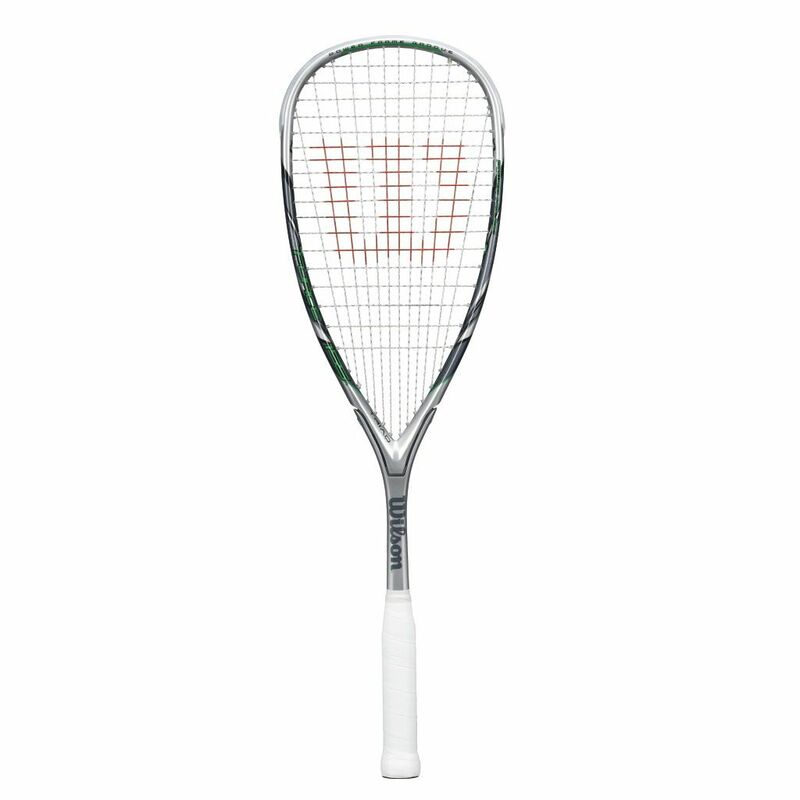 The racket is supplied strung with the Sensation Strike string for more precision and integrates the BLX technology to guarantee superb vibration resistance and a cleaner feedback. The Force 155 is great for players looking for a solid feel and superior comfort and comes with a 3/4 cover for protection. 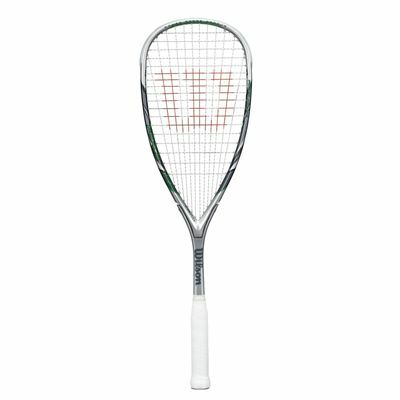 for submitting product review about Wilson Force 155 BLX Squash Racket SS14.